For stressed professionals with an open mind and a desire for freedom! Recover from mental and emotional stress by reconnecting to your true strength, processing emotions effectively and building healthier boundaries so that you start feeling more in control of your life, more certain of the decisions you make and more able to relate clearly and authentically, even in challenging relationships. Avoid the biggest mistakes that Leaders make and develop the qualities within you that will inspire the hearts and minds of those you lead by leading with authenticity, relating with awareness and developing a shared vision that is aligned to your values and your true purpose. Meditative Counselling for professionals suffering from stress, emotional crisis and burn-out. Personal Development workshops and webinars in stress management, relationships dynamics, creativity and vision. Recover from stress and burn-out by reconnecting to your body, processing your emotions effectively and building healthier boundaries. In these weeks you’ll regain your strength, feel more relaxed and in control, sleep like a baby and start speaking your mind without losing your cool or your focus. 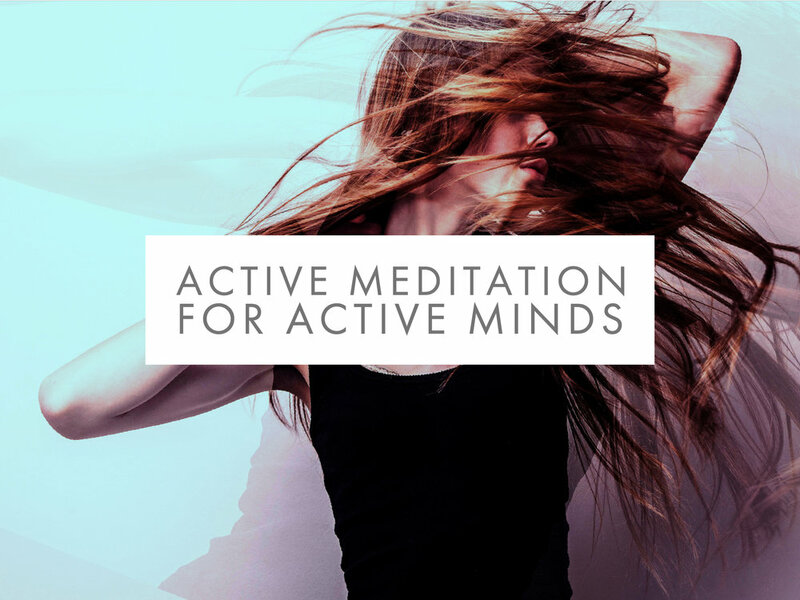 This course is specifically designed for people who can’t sit still for a minute, let alone enjoy a meditation. OSHO Active Meditation®’s are revolutionary techniques that get you out of the mind easily so that you can experience deep relaxation and tune in to your inner wisdom. An online course that offers insight into the nature of mind and guides you in overcoming chronic and psychological stress and helps you to handle challenging relationships with strength, equanimity and wisdom. A series of meditations that take through simple practices that help you turn off that voice in your head so that you can rest well and begin to process bottled up stress effectively. For leaders to want to empower and be empowered. This program develops the qualities within you that can truly touch the hearts and minds of those you lead by focussing on your wellbeing, your ability to inspire others and strengthening your purpose and vision. By day, I was the International Marketing Manager for one of the biggest companies in the world, by night a mildly neurotic perfectionist with a high attraction to drama. I was extremely successful... but I was far from happy. In 2000, I experienced an emotional break-down - swiftly followed by a profound, life-changing spiritual experience. Overnight I was changed, from night to day. Years later, I stepped out of the corporate straight-jacket, packed a rucksack and traveled the world to deepen my own understanding of the immense shift that had taken place in me. I met world leaders in spiritual and personal transformation, lived in a commune in India, meditated with the Dalai Lama in the Himalaya and there began my extensive trainings in the most revolutionary therapeutic techniques I have ever found. These include trauma healing, energy & breath-work, primal therapy, family & business constellations, tantra, creativity and more. This was the time I began to embrace my individuality, originality and freedom. I returned to the corporate world where I began to integrate the wisdom of Eastern philosophies and Western Intelligence into the corporate world. I admit, it was a challenge and it was incredible. Back then, no-one had heard of mindfulness. Now, even the city's biggest beasts take heed. Today, I am passionate in supporting leaders in reconnecting to their power of presence, purpose and people so that they can live with greater freedom and authenticity and shape a life & business that they truly love.